get a loan of up to $45,000! Welcome To Premier Loans Canada! Our organization is pledged to helping those with financial troubles all over Canada with incredible customer service. Premier Loans Canada is dedicated towards bringing quick cash in the hands of people facing financial troubles. We cater to such people with flexible payment option at lowest interest rate in the whole industry. 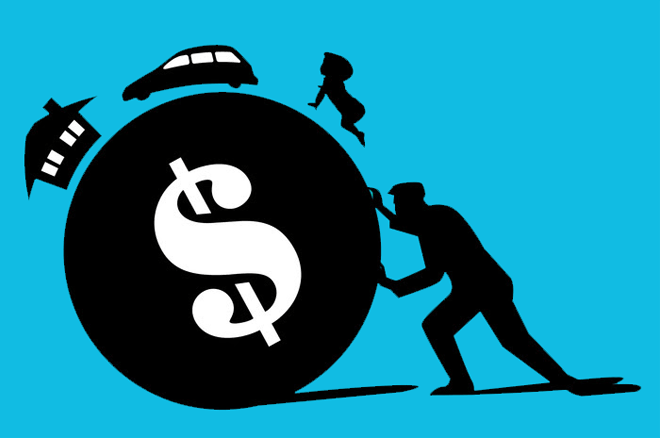 Premier loans Canada help you in getting vehicle title loans instantly without holding your vehicle with us. Apply your loan with Premier Loans Canada and Get Fast Cash Within The Same Day! We maintain transparency with all our customers about the entire process to assure that they are free from any fraudulent activities. With our experience and professionalism, we have got you financially covered with minimum interest rates in the industry. Fill out an application to get your free collateral loan quote today! Give us a call or apply through our online form to find out if you qualify! Our loan process is extremely quick and simple, making sure our clients get the cash they need as soon as they can. Receive up to $45,000 from us! Call now to find out if you're eligible! Premier Loans Canada is proud to be a 100% owned and operated Canadian company aiming to help those with financial troubles. We have been helping those in need of quick cash all across Canada for over 10 years. With our experience and professionalism, you can trust that we will not disappoint you. Nineteen years of age or older. Interested? Just fill a form and you are good to go! You have to fill an online form to apply for the Vehicle title loans by providing us with a few basic information, we’ll be able to determine the rough estimate of your vehicle and provide you collateral loans based on that. Once everything is completed you will get your cash right away and you can drive off with your car! Take your time to pay us or pay us back right away it’s all upto you. We have no early payment penalties. Apply Now for Quick Cash! We process over 100 collateral loans every week across Canada. Click on the map to find out if there's a location near you!